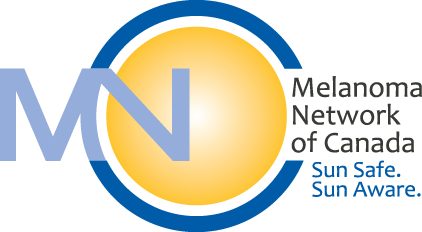 Vancouver International Marathon Society has chosen Melanoma Network of Canada as one of its Run4Hope Community Charities to benefit from the BMO Vancouver Marathon. This year the events include an 8km, a ½ Marathon, a Full Marathon, as well as a Kids Run and a Marathon Relay! 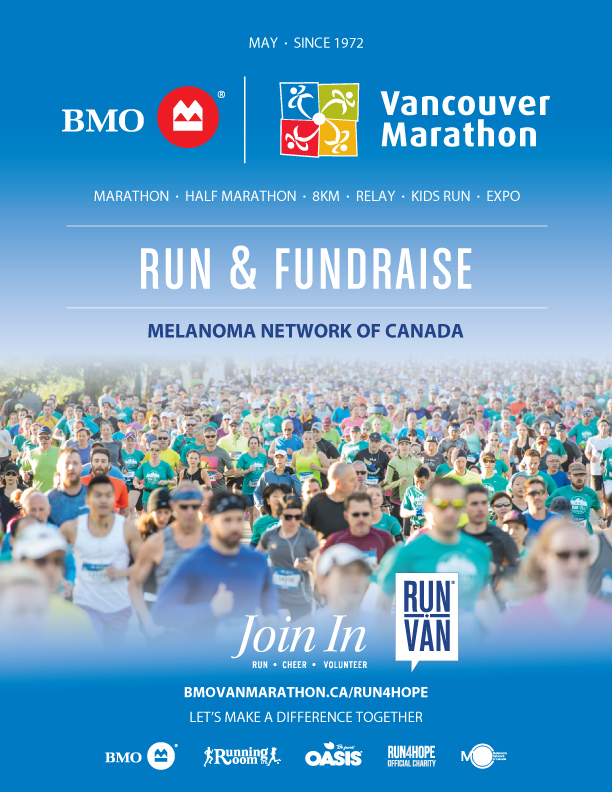 Become a charity runner or support melanoma by donation at the BMO Vancouver Marathon’s RUN4HOPE program.